In this one day thing we had to choose 2 pieces of art and make them. 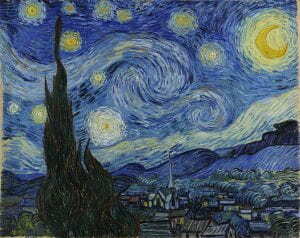 The first one has to be a painting so I chose the starry night by Vincent van Gogh using oil pastels, I chose that one because i always thought that it was cool how van Gogh made the painting it looked very swirly and all that. 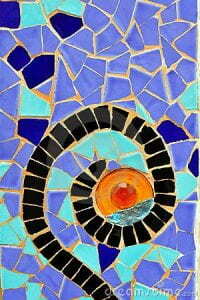 the second one has to be a mosaic so I chose this pattern that an artist called Gaudi made on park Guell, this specific pattern looks very cool and yeah. I expect this to take around the entire day or similar. I think some problems I might encounter is the time, it might be too much and the shape of each square or shape for the mosaic thing because it needs to be really perfect and all that.